International Mentor Certification – The International Mentoring Community Certificate of Achievement – Mentoring and the Certificate of Competence – Mentor takes mentor certification to another level. Certification through this process follows ISO guidelines for certification. 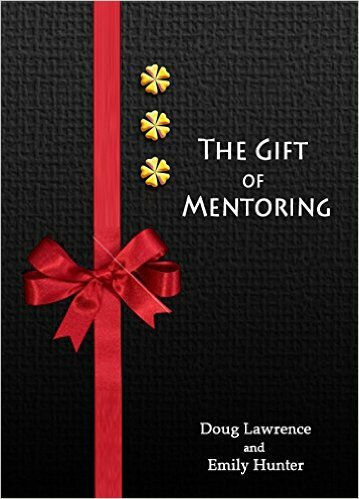 The Certificate of Achievement – Mentoring focuses on knowledge based on your understanding of 69-71 action_outcome statements (competencies). The Certificate of Competence – Mentor focuses on the practical application of these action_outcome statements (competencies) in your mentoring practice. 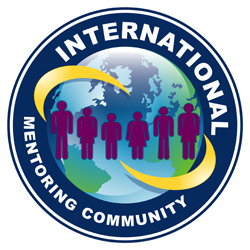 The International Mentoring Community uses a competence verification system for mentor certification and re-certification. The HR Certification Institute (HRCI), established in 1976, is an internationally recognized certifying organization for the human resource profession. Today, more than 120,000 HR professionals worldwide proudly maintain the HR Certification Institute’s credentials as a mark of high professional distinction. The HR Certification Institute is a global leader in developing rigorous exams to demonstrate mastery and real-world application of forward-thinking HR practices, policies and principles. Across Canada, CCA represents more than 17,000 members firms drawn from 70 local and provincial integrated partner associations. CCA gives voice to the public policy, legal and standards development goals of contractors, suppliers and allied business professionals working in, or with, Canada’s non-residential construction industry. Committed to the Human Resource profession, the Human Resource Management Association of Manitoba (HRMAM) is a vibrant association full of passion and vitality. With over 1,500 members, our membership is overflowing with a wealth of knowledge and resources. HRMAM’s membership pulses with life. The HRPA is Canada’s HR thought leader with more than 20,000 members in 28 chapters across Ontario. It connects its membership to an unmatched range of HR information resources, events, professional development and networking opportunities and annually hosts Canada’s largest HR conference. In Ontario, HRPA issues the Certified Human Resources Professional (CHRP) designation, the national standard for excellence in human resources management and the Senior Human Resources Professional (SHRP) designation, reserved for high-impact HR leaders.